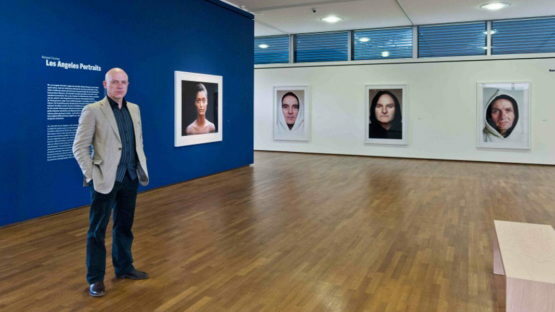 Roland Fischer is one of the key–figures of German contemporary photography. Roland Fischer’s work occupies an important position in the art of the end of the twentieth and the beginning of the twenty-first centuries. He was the first to project the art of portrait photography into a monumental format from 1980 onward— and thus invest it with a new pictoriality. His subjects are humanity and the places where it exists. Today, Roland Fischer has established his presence all over our globalized world. It is not only his studios in Munich and Beijing, but also his galleries in the US and Europe, that make this clear.